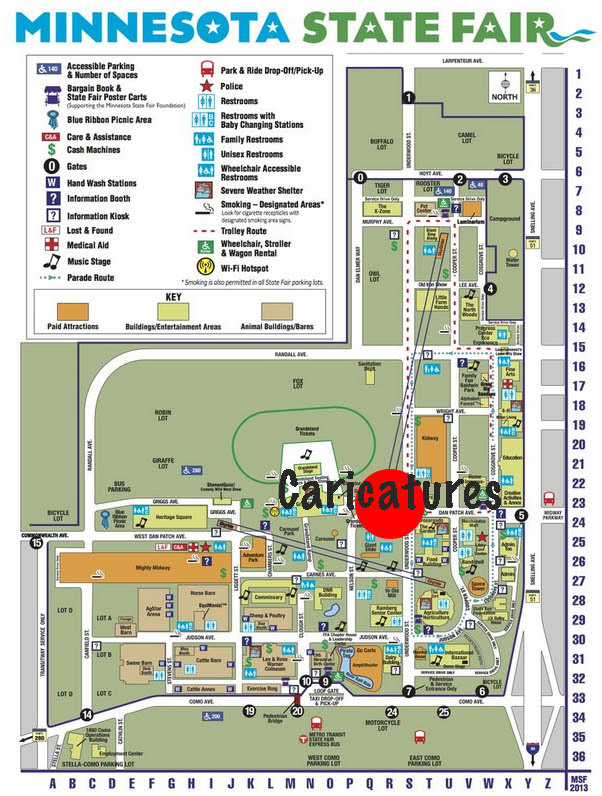 2014 is the 15th year Jason Anhorn is drawing caricatures at the Minnesota State Fair, stop by for your caricature. Airbrushed Caricatures is located on Dan Patch Ave. next to the SKY GLIDER, ARCADE and across from the CHEESE CURDS. 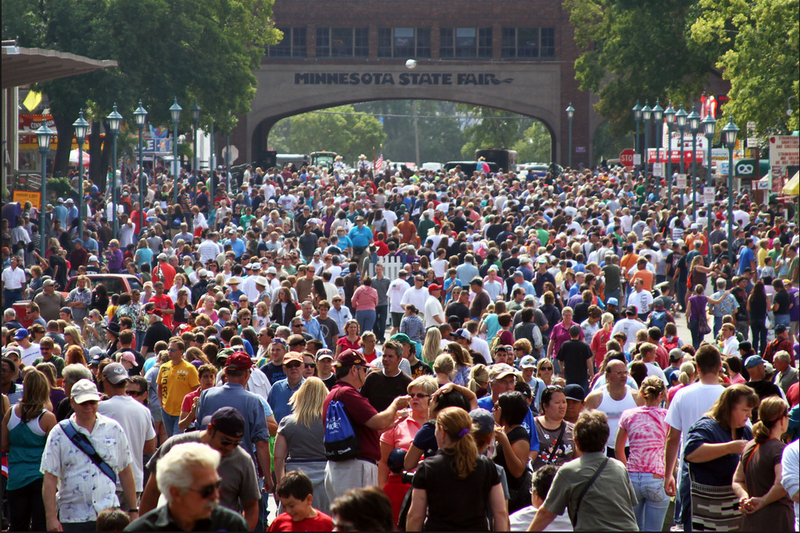 mnstatefair.org August 21-September 1, 2014.